Charlotte is no stranger to fame. Learn more about the city's recent accolades and the information that affirms our culinary clout, applause for our arts and culture offerings, and more. Want a new job you love? Consider moving to one of these U.S. cities! 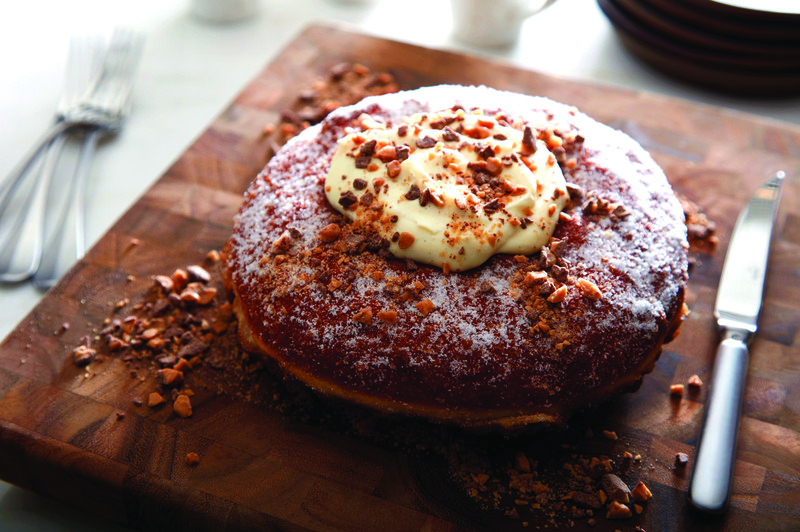 If art, food, and culture are on your list of musts, this city should be also. 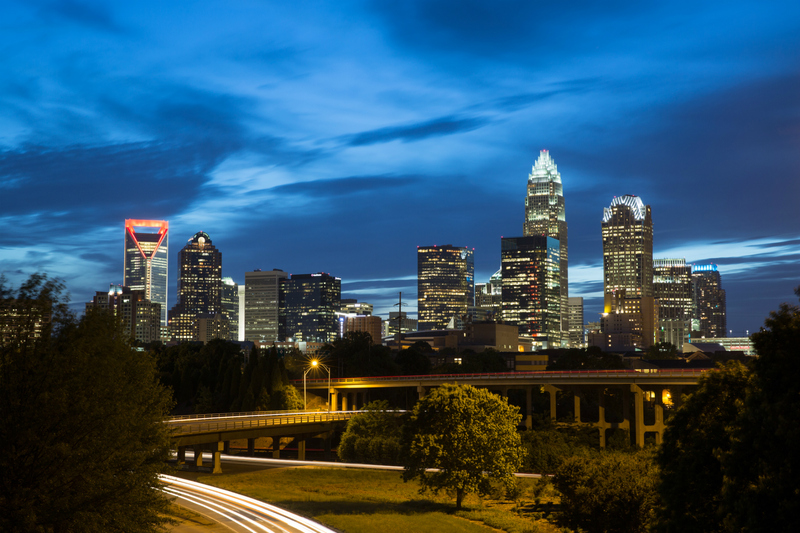 Cultural festivals abound, the restaurants scene is booming, and art is everywhere in Charlotte. 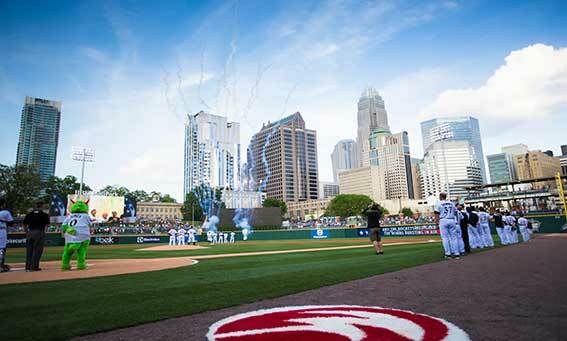 Perhaps no fans in the whole minor league system are as loyal as Charlotte Knights fans. Despite a lackluster win percentage of only 43%, over 9,100 fans flocked to see the Knights play each of their games. On average those fans filled just under 90% of the stadium, a top 10 rate. If the Knights manage to win a few more games we could see them shoot up not only the league standings, but this ranking as well. Charlotte’s Carowinds, a combination amusement park and waterpark, is a big hit with families. 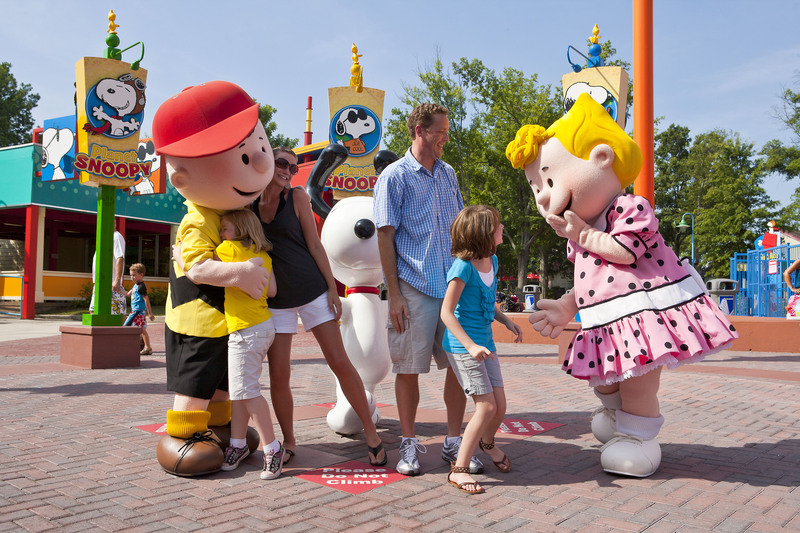 Weekdays offer shorter lines than weekends, and themed events are scheduled near year’s end. Young park-goers will discover mini-rides just for them, while teens will be thrilled with the likes of Intimidator and Fury 325. NASCAR has two homes. One lies on the beach at Daytona, but the other is far inland in the Charlotte area where most NASCAR teams are headquartered. 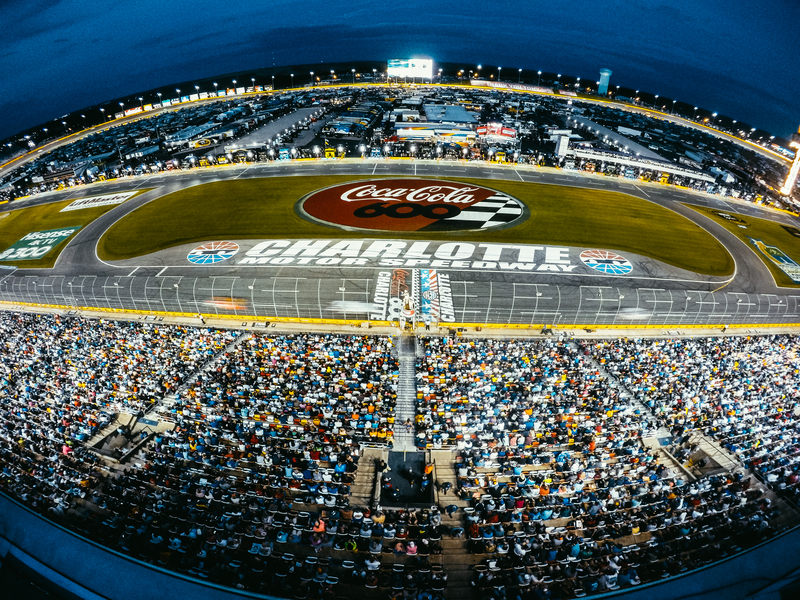 The one and a half mile and very narrow Charlotte Motor Speedway hosts just as many event weekends as Daytona including the longest race of the year, the Coca-Cola 600, and the biggest payday of the year, the All-Star Race. And, to top it all off, the final event CMS holds is in the middle of the Chase. 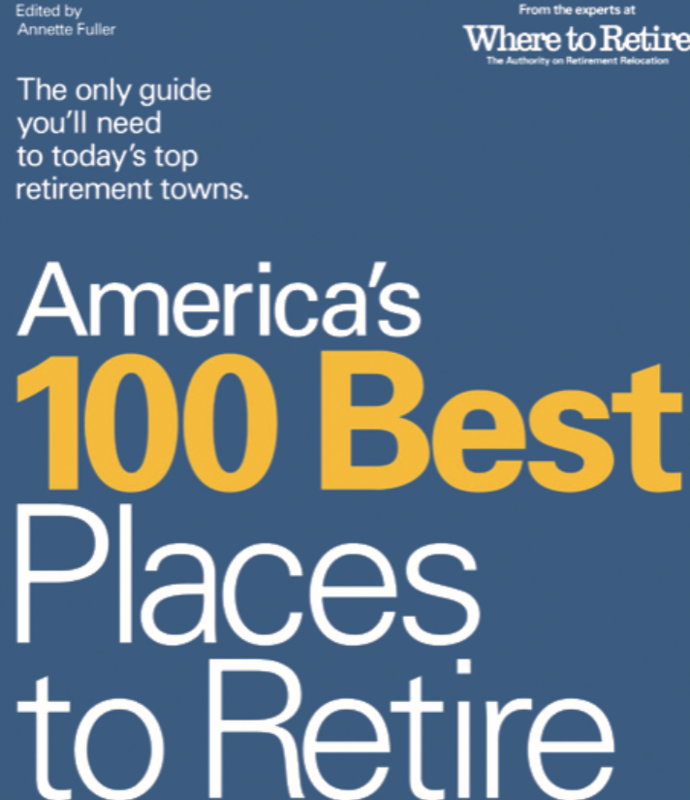 Charlotte has been selected as top retirement destinations in the sixth edition of "America's 100 Best Places to Retire," Where to Retire's guidebook of the country's most appealing retirement towns. Where to Retire spent 11 months researching more than 800 cities. The chosen cities vary in size, climate, amenities and lifestyle, and each falls into one of 10 categories that focuses on the city's defining feature, such as beaches, mountains, low costs, four seasons and appealing downtowns. Each city profile combines extensive research, local knowledge and in-depth interviews with retirees who made the move.